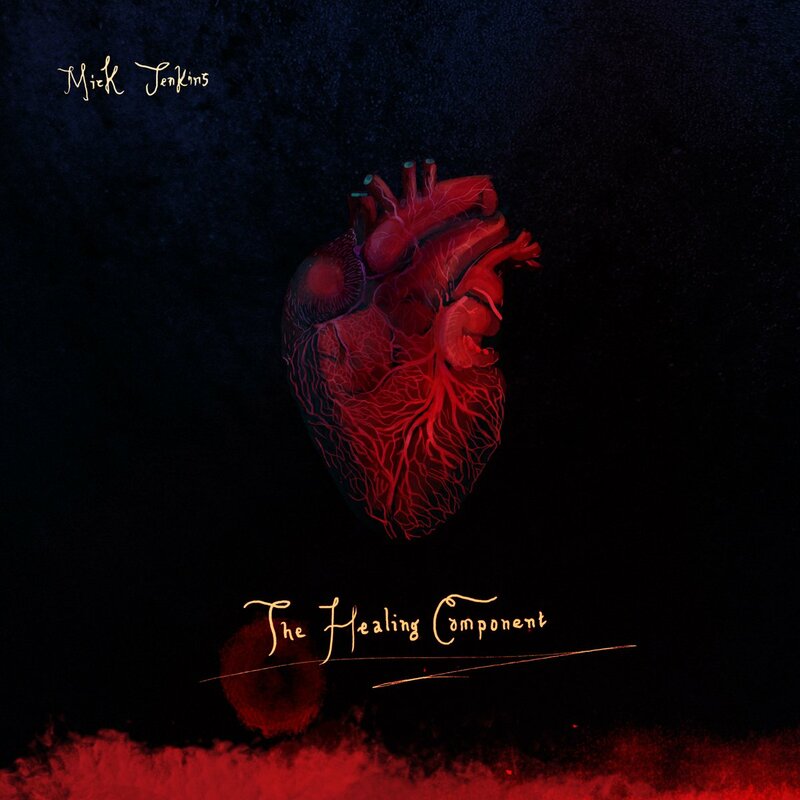 Chicago rapper Mick Jenkins has detailed his new album, The Healing Component, and shared a video for “Drowning”, in which he’s backed by Toronto band BadBadNotGood. The Nathan Smith-directed clip is beautifully shot but far from easy to watch; it depicts Jenkins in what appears to be the antebellum era, being dragged to a river by two white men and left to drown. In a direct callback to the 2014 death of Eric Garner, he sings “I can’t breathe” while being pinned to the ground in a chokehold. Though they don’t appear in the video, BadBadNotGood have a history of collaborating with Jenkins, and the rapper featured on their last album IV. Watch the clip for “Drowning” below (or listen via Soundcloud), and scroll further to see the album artwork and tracklist for The Healing Component, which drops September 23rd via Jenkins’ own Free Nation label. Mick Jenkins will be heading out on his Red Bull Sound Select A Quest For Love tour with Smino this fall. Check out the full itinerary below.